MICHAEL E. HASKEW is the editor of WWII History Magazine and the former editor of World War II Magazine. He is the author of a number of books, including The Snper at War and Order of Battle. 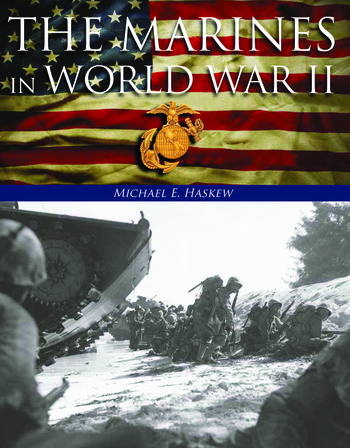 Haskew is also the editor of The World War II Desk Reference for the Eisenhower Center for American Studies. He lives in Hixson, Tennessee.